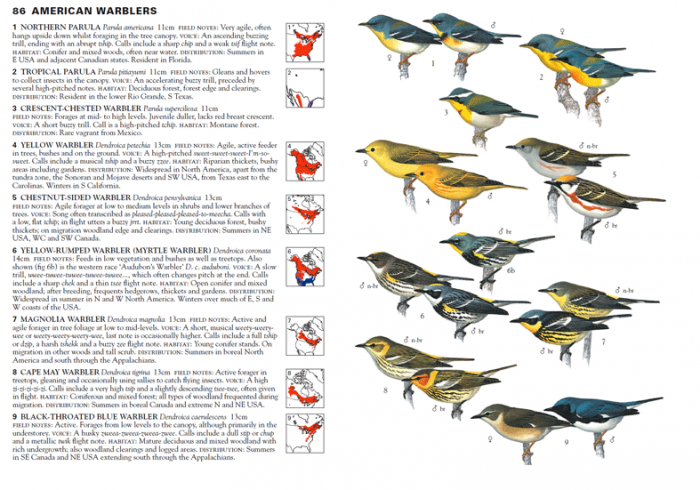 A page on American Warblers from the well-known bird field guide, Sibleys. A field guide is a well-known tool, a book, used to help identify things in the environment that may appear similar, but in actuality are quite diverse. Typically content is focused on plants or animals, but field guides can also be about insects, rocks, stars, even clouds. They provide the reader with a sense of order in the world; helping to point out, confirm, and even name the distinct features being observed. They capture nuance and subtlety without claiming poetry. They also have the potential to open the reader’s eyes to a whole new perspective on the world around them, rendering the everyday, ordinary, unseen in a fresh light. Part historian, part biologist, part explorer, very nearly treasure hunter: the field guide user is many things. A series of photographs from Pigeon City's progress. Karen and I embarked on Pigeon City together because of our common love of quiet observation. Pigeon City is a collaborative art project we've partnered on for GROW OP, the Gladstone Hotel's annual alternative landscape and urban design event. The event is based in Toronto and looks at how ecology, landscape, and urban design intersect. It asks: What is nature? What is natural? And how do navigate through the midst of these layered complexities? Pigeon City takes a new look at the city through the eyes of a common resident. Before I was with the Foundation, I worked as a field ecologist with Conservation Halton where I traced the Niagara Escarpment with love, excitement, and a keen eye for natural phenomenon. I was often looking for specific natural occurrences, like notable old trees or species at risk, but in the simple act of watching and exploring I learned the landscape, its hints and transitions, outside of the realm of language. Field guides are the very products that arise from this practice. Both Karen and I love a good field guide. Pigeon City invites city dwellers to become naturalists, too, in an urban context with a very commonplace animal: the pigeon. It's a series of playful outdoor mini-installations that come from the very same patient observation I learned while working in Ontario’s Greenbelt—only superimposed in an environment of brick and concrete. It breaks apart the common field guide, turning each element into an experience. For example, a field guide would commonly explain the habitat of a trout lily or the texture of the bark on a black cherry tree (see right); we’ll show you the diet of a pigeon played out in real time or talk about the different plumages of city pigeons, something deeply steeped in history. Whether you join us at the Gladstone today or go for a traipse in the Greenbelt tomorrow, we hope you go out with new eyes to see what usually goes unseen.